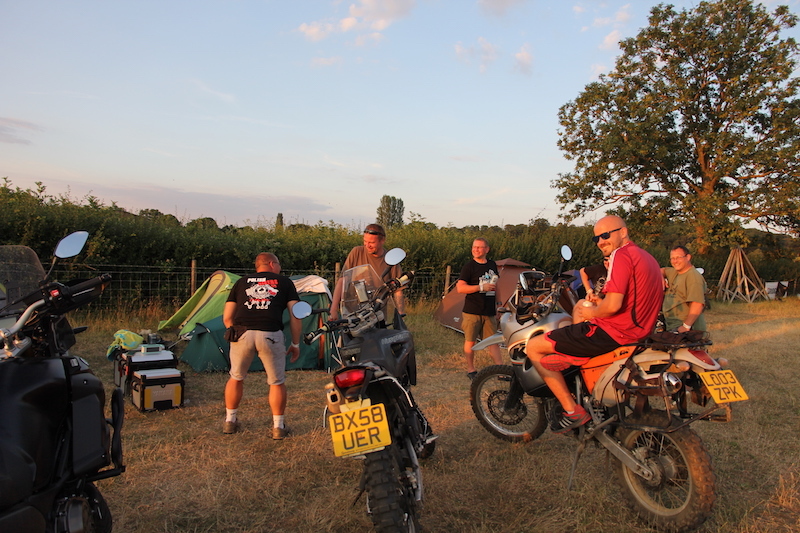 Here at ABR, preparation is in full swing for the Adventure Bike Rider Festival 2019. 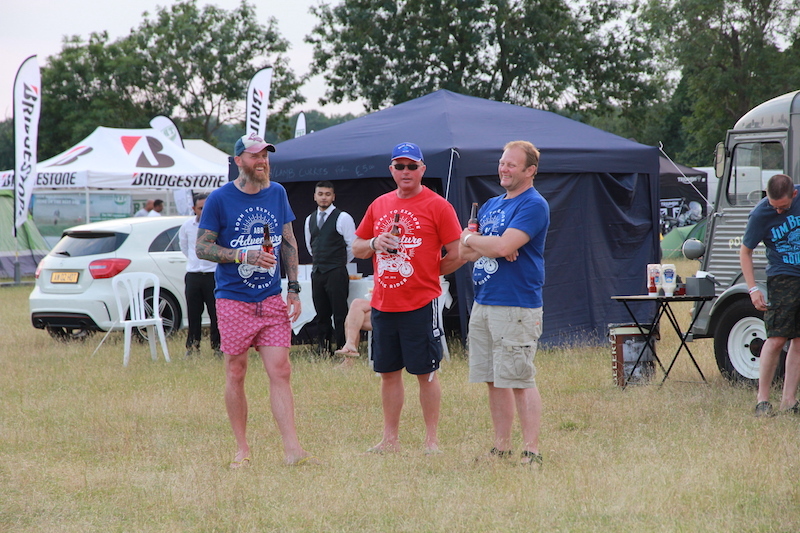 It’s full steam ahead as we organise the event, but sometimes it’s good to take a moment for reflection, and so I decided to look back on photos from last year’s event. 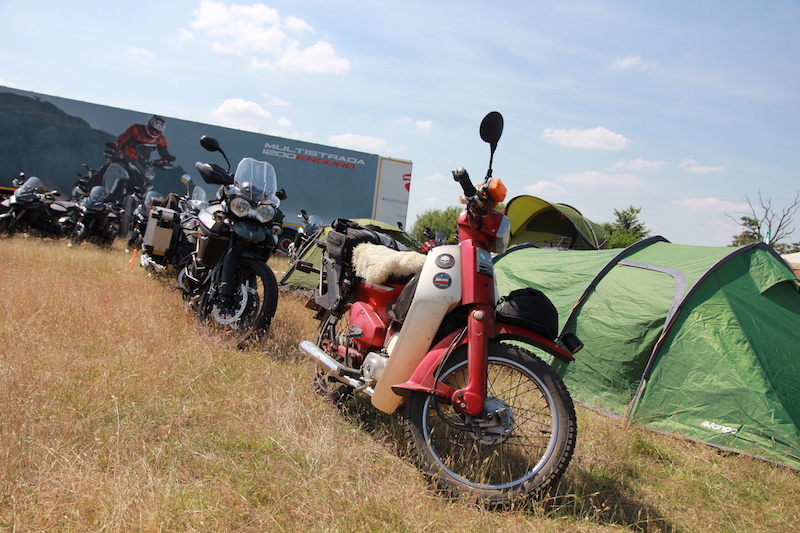 While we’ve had rallies in the past, the 2018 Adventure Bike Rider Festival was the first time we’d put something a bit more organised together. 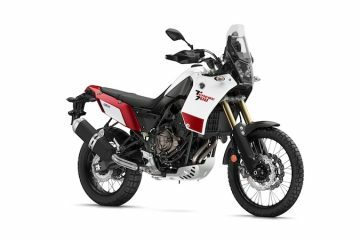 This wouldn’t have been possible without the support of our headline sponsors, Bridgestone and the company’s Battlax A41 Adventure tyres. 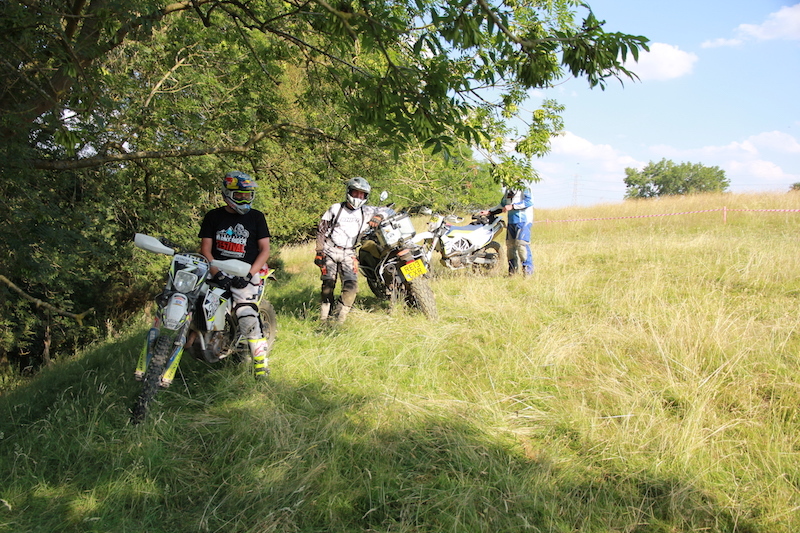 Across the three days of the 2018 festival, there was fun to be had on the on-site enduro tracks, with courses specifically set up for beginner, intermediate and advanced riders. 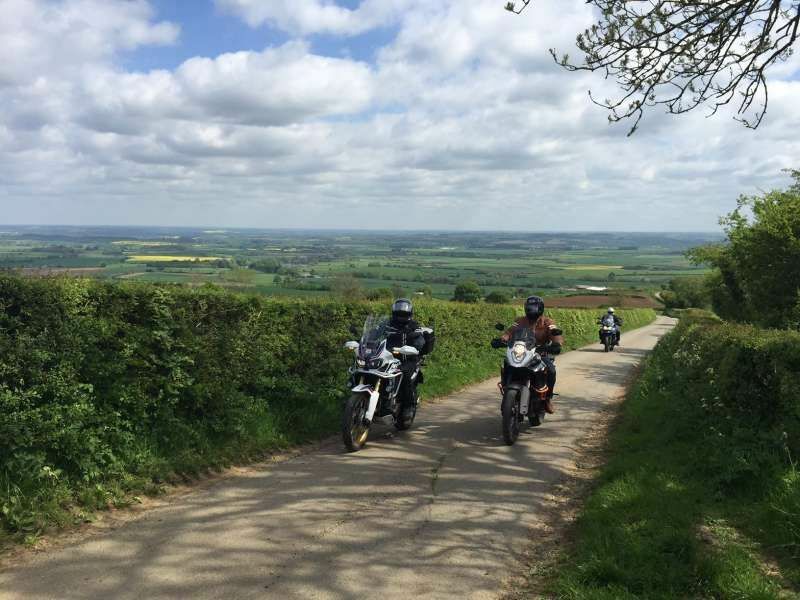 Triumph and Ducati were showing off their new machines, allowing people to take to them for a spin, while the Trail Riders Fellowship (TRF) did an admirable job of organising and leading a load of green lane rideouts. 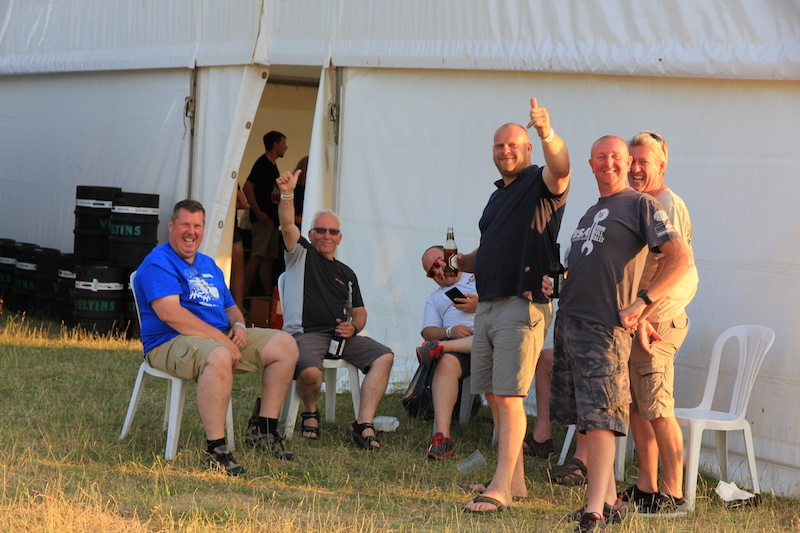 A big thank you has to go out to the guys at the TRF who dedicated their time to show riders the lanes around Banbury. 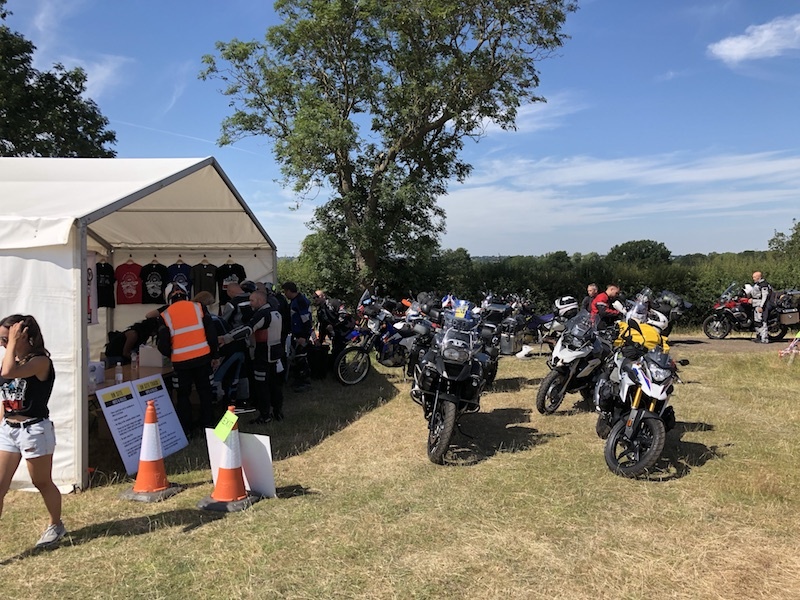 The Mick Extance Experience set up to teach riders the basics of off-roading, and it was great to see so many people enjoying their first foray onto the dirt. 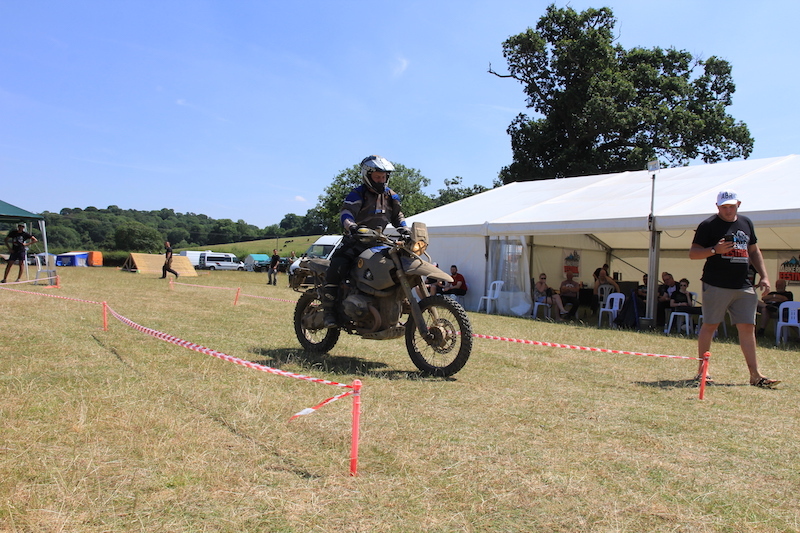 On both days, we held competitions in the form of a boot wanging competition (where Jeremy, the man-mountain from South Africa put everyone to shame with a monstrous throw), and a slow bike race. Of course, we also managed to set up a TV on which to watch the England v Sweden World Cup game. As the sun started to set, the entertainment in the main marquee began. Our bar was busy and live music from the amazing Texan Peacocks and Copperhead Road get everyone grooving. 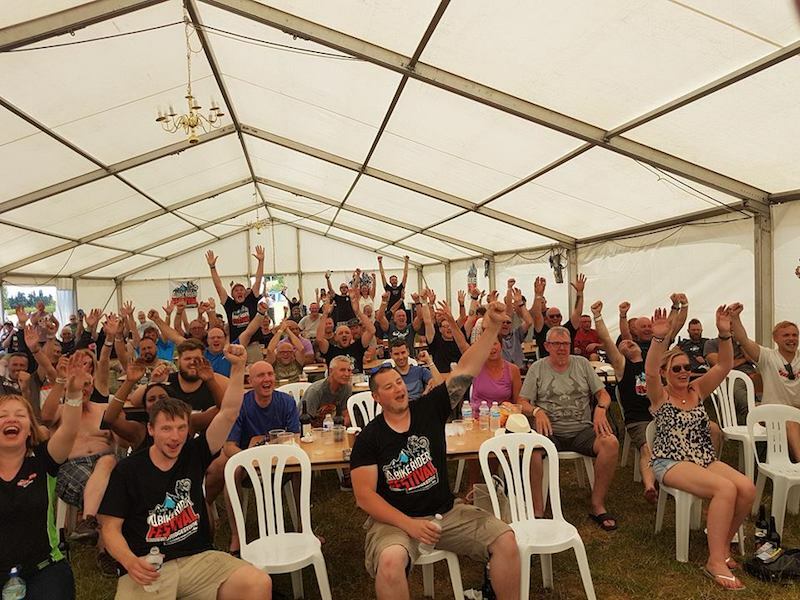 The 2018 festival went down without a hitch, and that was down to the hundreds of you who attended and made it such an enjoyable event. 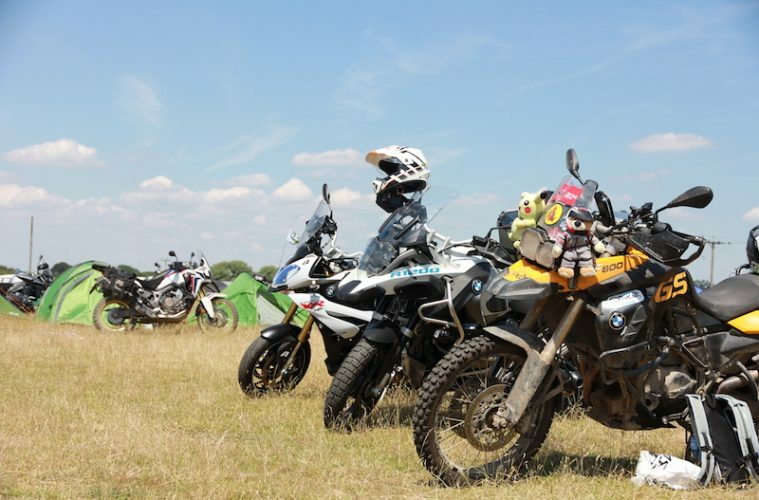 After that success, we’re incredibly excited to welcome you to the 2019 Adventure Bike Rider Festival on the weekend of 12 – 14 July. We’re going to take everything from last year’s event, and build on it. I could go on and on about how good last year’s event was in words, but it’s better if I show you. 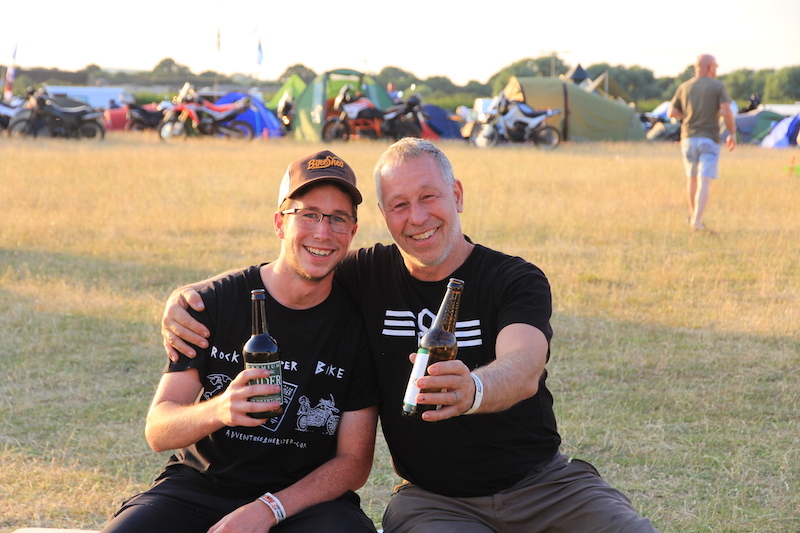 So, take some time and enjoy our gallery of my favourite pictures from the 2018 Adventure Bike Rider Festival. Riders begin to arrive at the Adventure Bike Rider Festival. 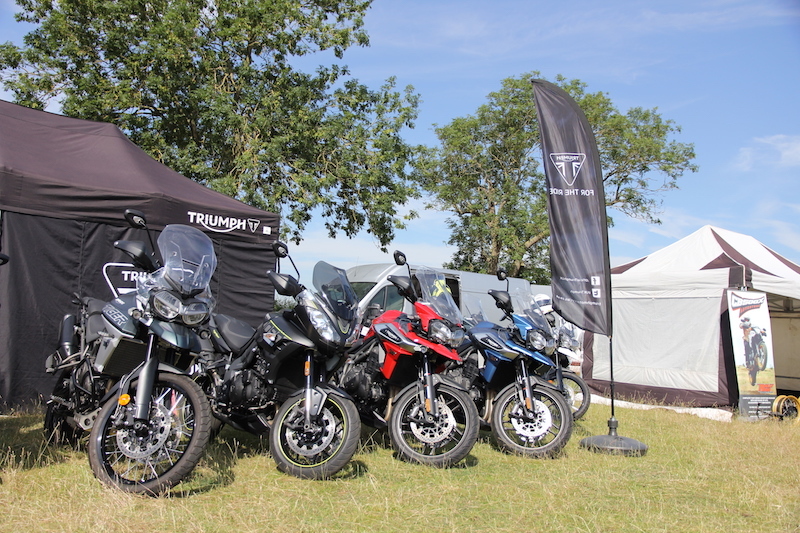 Triumph brought their demo fleet along and offered road rideouts for those wanting to test the company’s adventure bikes out. 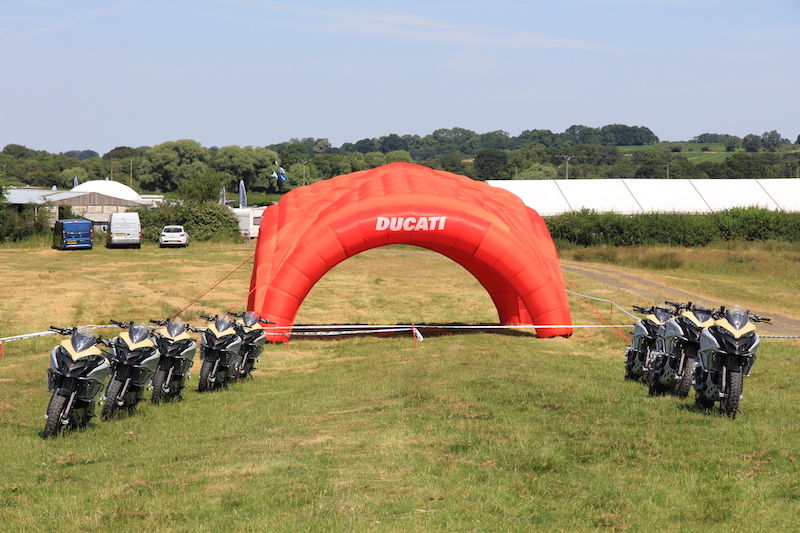 Ducati turned up in a big way, with a huge fleet of Multistradas and Multistrada Enduros. 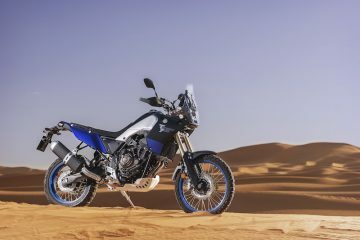 An off-road course was set up for those wanting to test the bikes out in the dirt, while road rideouts were also available. 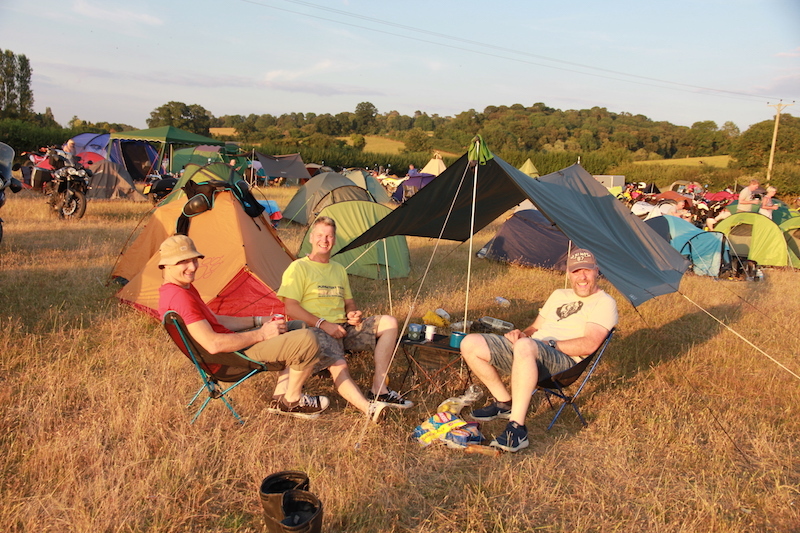 Cast your mind back to last summer and how warm it was – plenty of rest and shade was needed! With England reaching the quarter final of the World Cup, we just had to set up a TV in the main marquee to watch it. As it happened, England went on to beat Sweden 2-0. 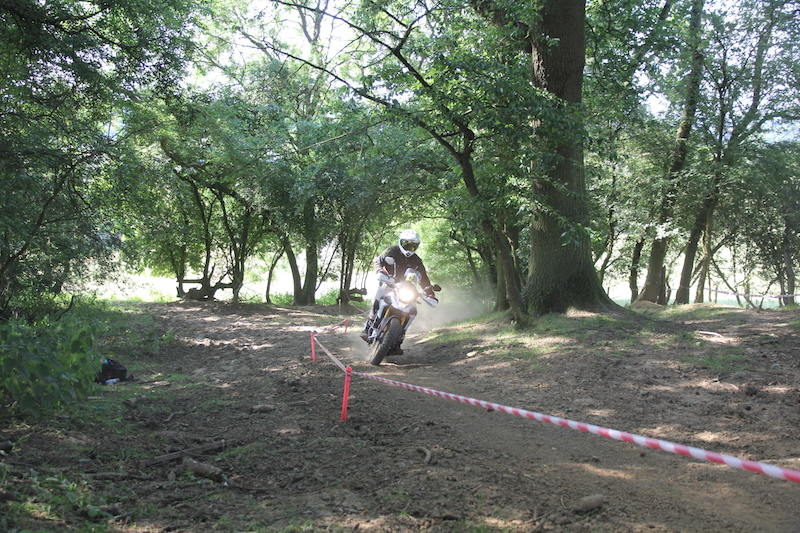 The enduro course was big-bike friendly, with a beginner route for those who had never been off-road before. 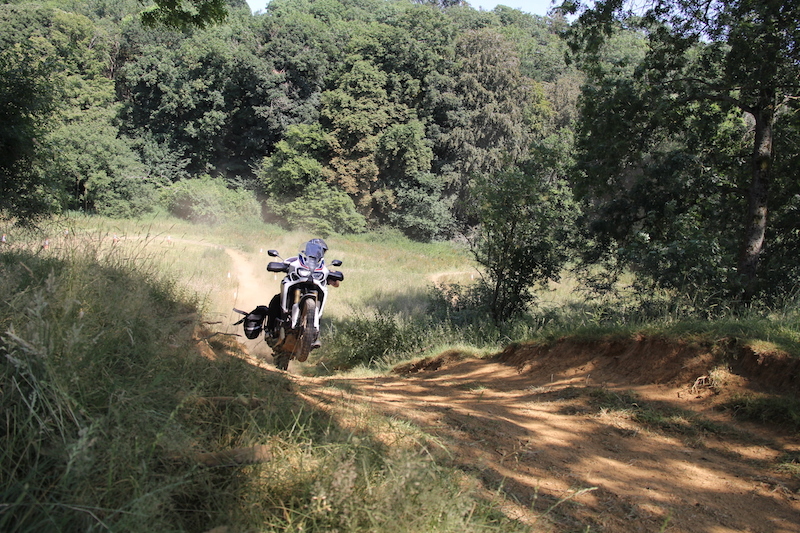 Steve Grittiths however, decided to take on the advanced hill climbs on his Africa Twin and nailed them. 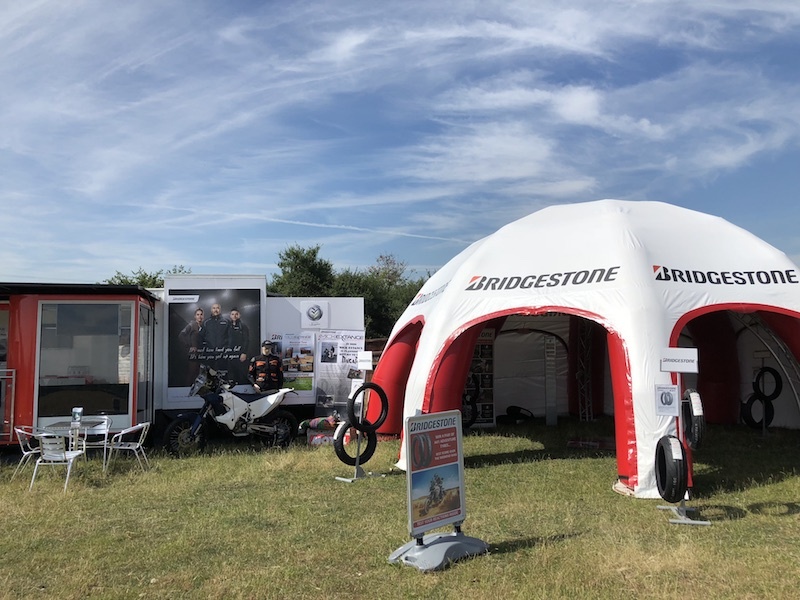 Competition was intense to be crowned the winner of the slow bike race, with a set of Bridgestone Battlax A41 Adventure tyres up for grabs for the slowest time. 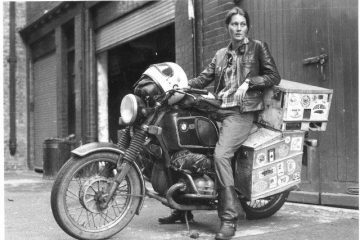 The rules were; no stopping still for more than a second and as soon as your foot touches the floor, you’re out. 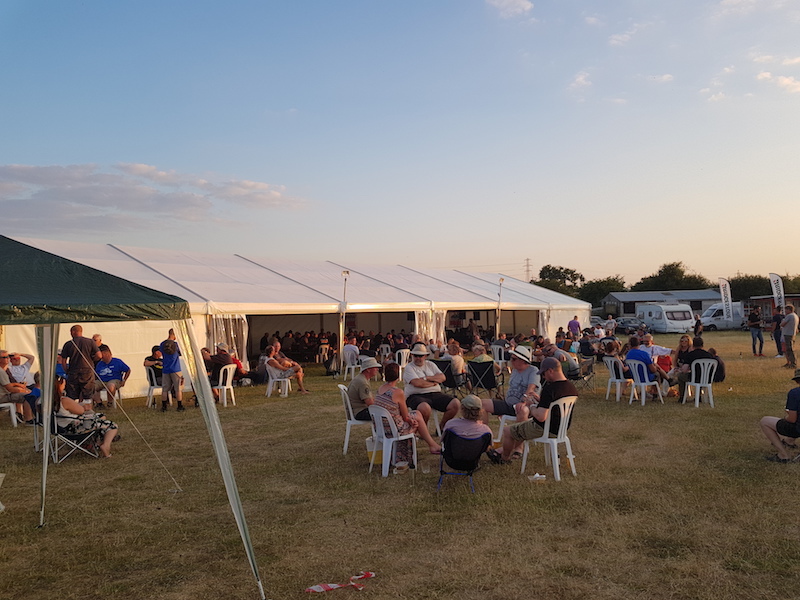 As the sun started to set, the main marquee turned into the social hub of the event. 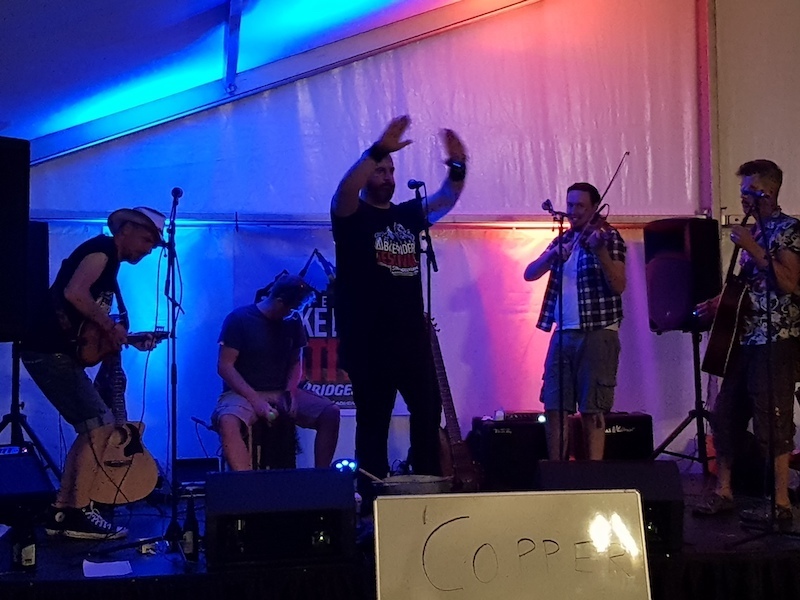 Live music was performed on both the Friday and Saturday evenings, with Copperhead Road putting on an awesome show on the saturday. 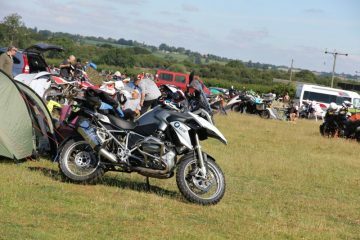 A big thank you goes out to everyone who attended the 2018 Adventure Bike Rider Festival. We couldn’t have put on such a successful and enjoyable event without you guys. For 2019, we’re not holding back and we’re determined to make this year’s event our best one yet. 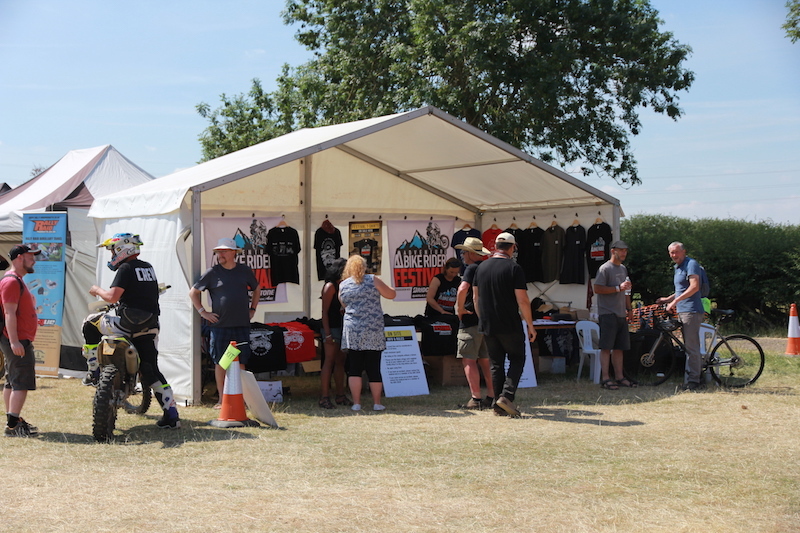 Held on the weekend of 12-14 July, along with test rides from all of the major adventure motorcycle manufacturers, an on-site adventure trail and adventure park on which you can get your bike dirty, guided road and green lane rideouts, inspiring talks from guest speakers, live music, and even a lake with water-based activities, there’s going to be something for everyone. 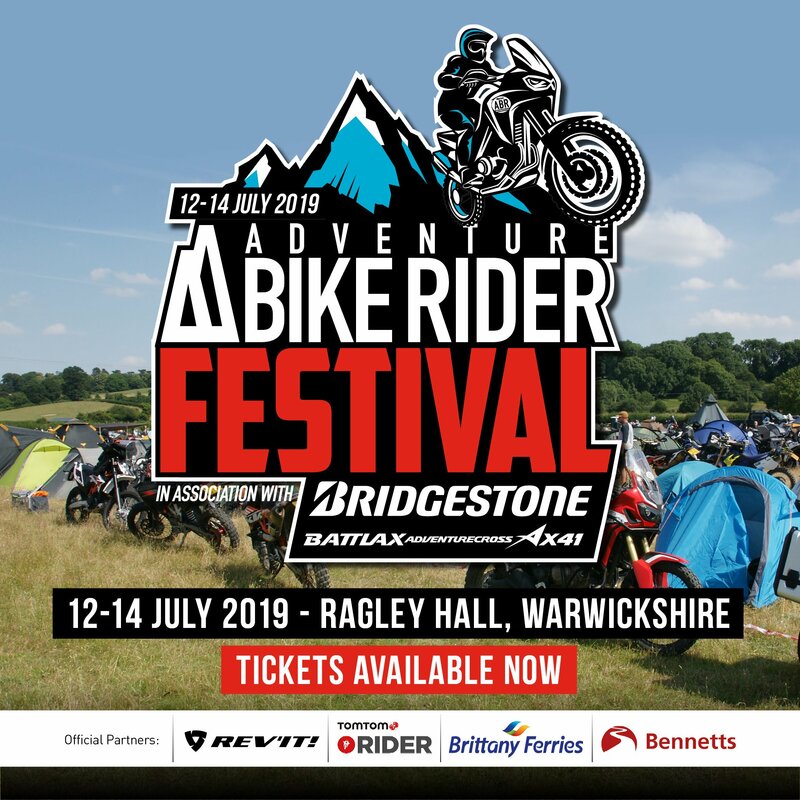 Tickets for the Adventure Bike Rider Festival 2019 start from just £39, and you can get yours today by CLICKING HERE. Be quick though, we’re on course for a sell out!